For many people, lack of height is a great stumbling block to personal success and career growth. With the society expecting every man to be perfect, the most important thing is how to deal with short man syndrome. 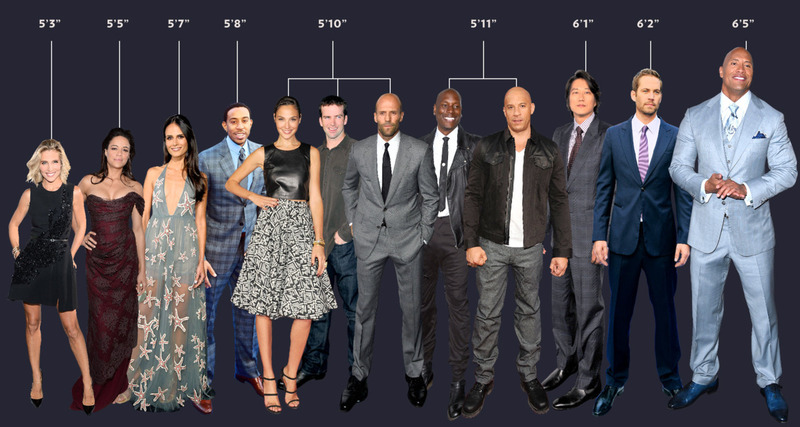 To address the problem, you simply need to find out how short is Tom Cruise? Though he is a short man, he looks tall and perfect in all the films and even other unrelated tasks. Therefore, how does he achieve this? The answer is elevator shoes. To address the problem of short man syndrome, it is important to start with understanding important facts about growth in height. These facts help you to understand what can be changed to look taller. Your height mainly relies on genetics. Over 80%of human growth is hereditary. This implies that if your parents were short, the chances are that you will be short. The human growth stops at puberty. Human growth is controlled by HGH (human growth hormone) that optimizes the process especially in the early years of your childhood. However, this process slows down and halts at puberty. The tallest people are from Western Europe specifically the Netherlands while shortest ones are found in the Far East. Exercises are important in keeping you fit and can help accelerate growth especially before 20. For some people, the question does gymnastic make you shorter is always in their minds. The answer is negative. You should make exercises such as walking and weight lifting part of your lifestyle. Is there anything that one can do to grow naturally? For many people who lack in height, the first question that rings in their minds is; can I grow taller naturally after 20? The answer is yes. However, the growth that you can achieve is very small. Because you are trying to extend the effects of genetics, the chances are that you will only hit about one inch. Besides, this process takes very long before the results can become visible. Here are some of the things that can help you grow tall naturally after 20. Take foods that promote the release of HGH. These include nuts, fruits, vegetables, seafood, and all essential minerals. Make sure to get ample sleep to give the body ample time to grow. Just like babies are required to sleep more, taking more time to rest can help to stimulate growth after 20. Do a lot of exercises that help to stimulate the natural release of growth hormones. These include regular walking, swimming, squats, stretching, and rope skipping. Make sure to practice the right body posture. At work, go for ergonomic chairs that support the back to always take an upright position. At the gym, ensure to keep the back straight when lifting weights. For many people, the effort to stimulate growth naturally is long. In some cases, the wait can be painful. Think of that interview scheduled for next week, yet the natural growth can only deliver an inch in years. There must be a solution to this; tall shoes for men. When the term ‘elevator shoes’ is mentioned, it is important to appreciate the mechanics that come into play. These are shoes designed to help you look tall instantly. They are created with taller heels on the outer sole to deliver instant elevation. They also feature taller insoles and mid-soles that help add to the elevation. This implies that if you want additional elevation of 3.5 inches, it will be instant. What is the best way to use elevator shoes? The first step should be establishing your need for height adjustment. For example, the people who are very short should go for elevator shoes 5 inches or more. Note that elevator models do not in any way imply doing away with a personal sense of style. There are as many elevator shoes as the standard shoes. Whether you are looking for elevator working shoes, height increasing sneaker shoes, or wedding dress shoes, rest assured of getting the best variations in the market. For many people, shoes that increase height provide them with an opportunity to try something new. They can look for newer designs to stand out or revitalize the conventional styles. Well, it is a new you and you need to rock in a more appealing and professional you. 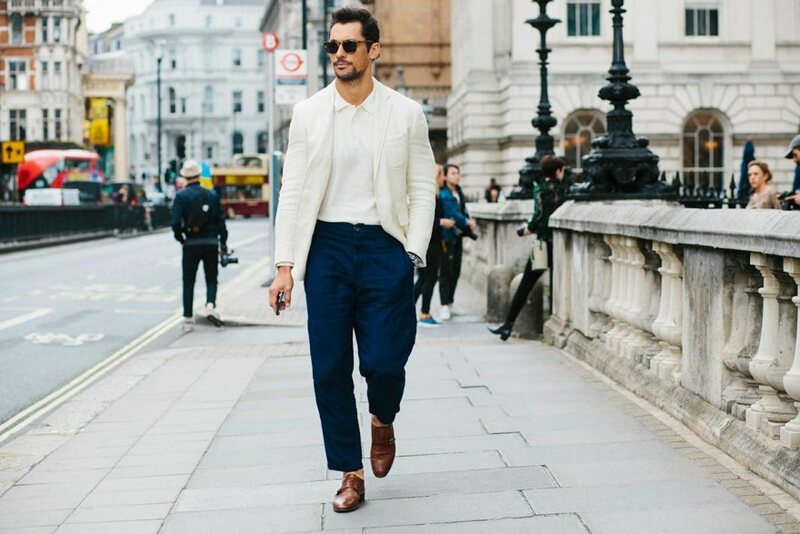 c) Can one succeed with tall shoes for men? If you take a closer look at those who have used elevator shoes in the past, most of them are very successful. Though some rarely accept it, you simply need to look at their shoes. Tom Cruise, the starring actor in the famous film, Mission Impossible is one person who rarely hides how elevator shoes have helped him succeed. If you compare how short is Tom Cruise and how tall he appears performing his roles in the videos, the difference is remarkable. Other personalities who use shoes that increase height include celebrities and former US presidents such as Burt Reynolds, Vin Diesel, James Kyson, Barrack Obama, George Bush, and Bill Clinton. Now, it is your turn to be equally successful. You do not have to look and experience other people making huge strides in their lives while taking a back seat. You can also be equally successful. That interview, promotion, or a new job that you have been trying to get for years will come knocking when you overcome the short man syndrome. Besides, you should also take a lot of exercises and eat the right foods not just to grow tall, but to also remain healthy. Remember that when looking for shoes that make you tall, the primary goal should be getting the perfect fit, quality, and comfort. You should also only work with the best brands that have demonstrated the commitment to quality and value for their clients. One great option is Chamaripa Shoes.